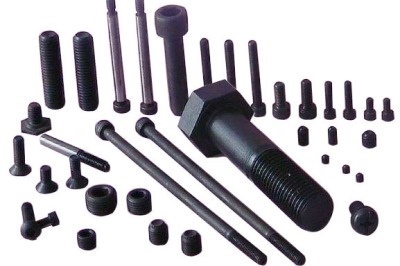 PANACHE INDUSTRIES is leading Suppliers of all kind of fasteners all over india and to leading companies in india. we are specialized in all kind of High Tensile fasteners, HT Fasteners and in all kinds of Bolts, Nuts & Industrial Fasteners in every kind of materials ie Stainless Steel, alloy steel mild steel, and any other material as per requirement. we also deals in clamps, Ball Bearings, and General Hardware as per requirement. Heaving Large quantity of fasteners in stock, we have what you need! We are assisted by a team of skillful and deftness professionals, who support us in all our career activities right from a realization of raw material to final dispatch of the product at our valuable customers end. Further, we have tie-ups with dependable and trustworthy manufacturers who ensure that these products are prepared using the good quality raw material and latest technology as par the industry's set norms and guidelines. Owing all this we have a huge client base across the market.